Rose Cottage, Appletree Cottage and Honeysuckle Cottage are recently converted stone agricultural buildings, now comfortable and stylish self-catering holiday accommodation and we also have four more fabulous new cottages. 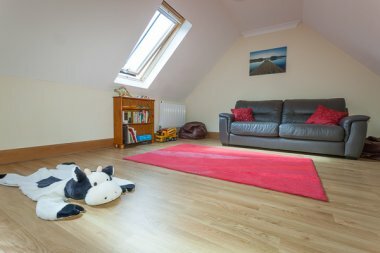 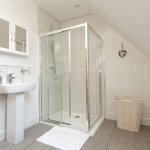 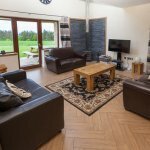 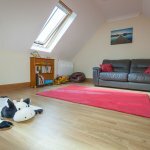 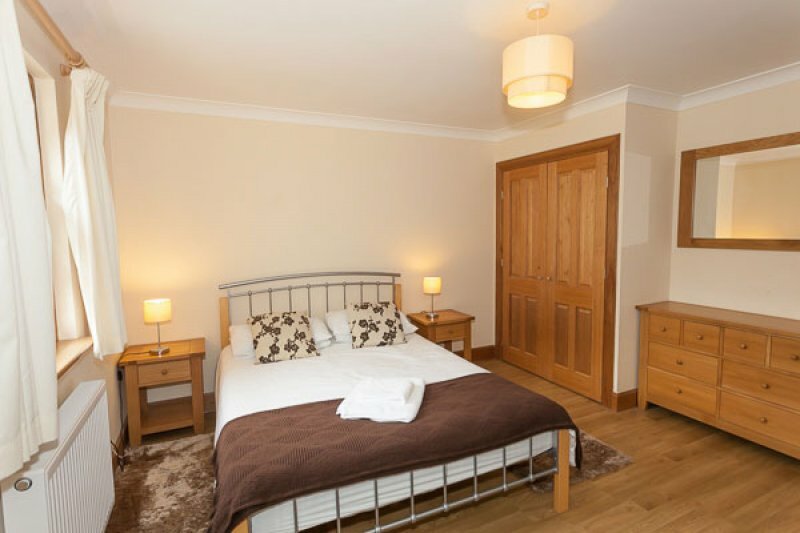 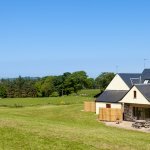 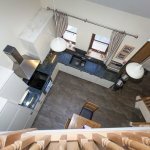 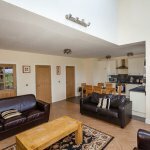 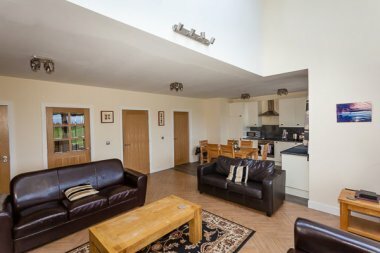 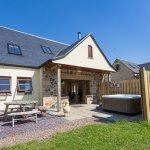 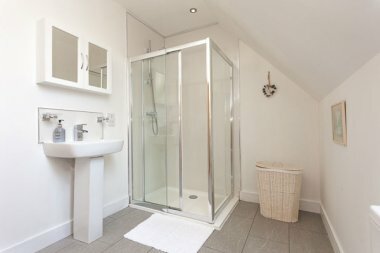 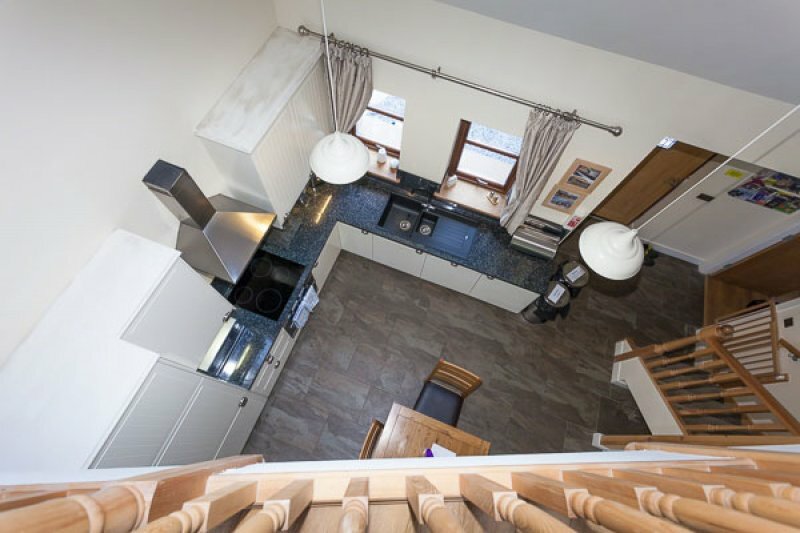 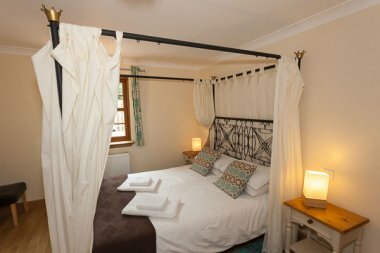 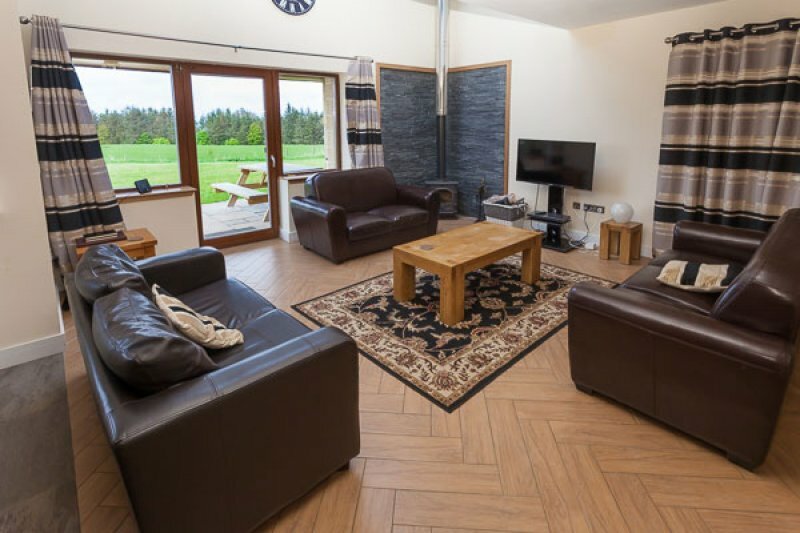 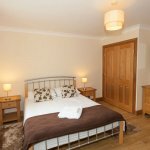 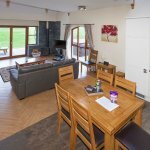 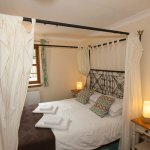 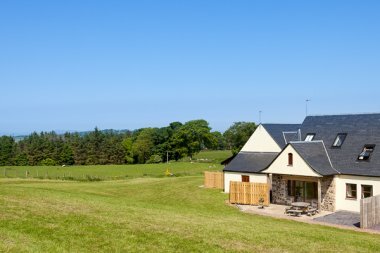 The cottages have 3 to 6 bedrooms and each has a separate mezzanine area with double sofa bed, ideal for families or couples coming together. All 7 cottages are of the same spacious amazing award-winning designs. 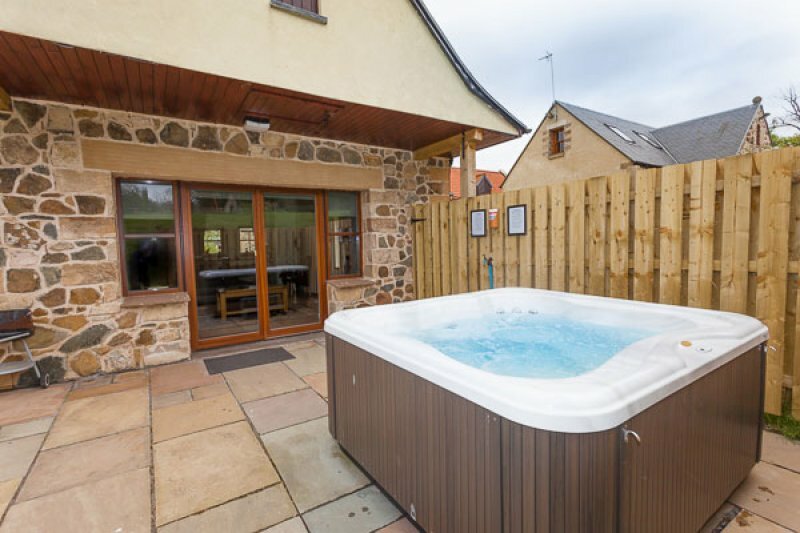 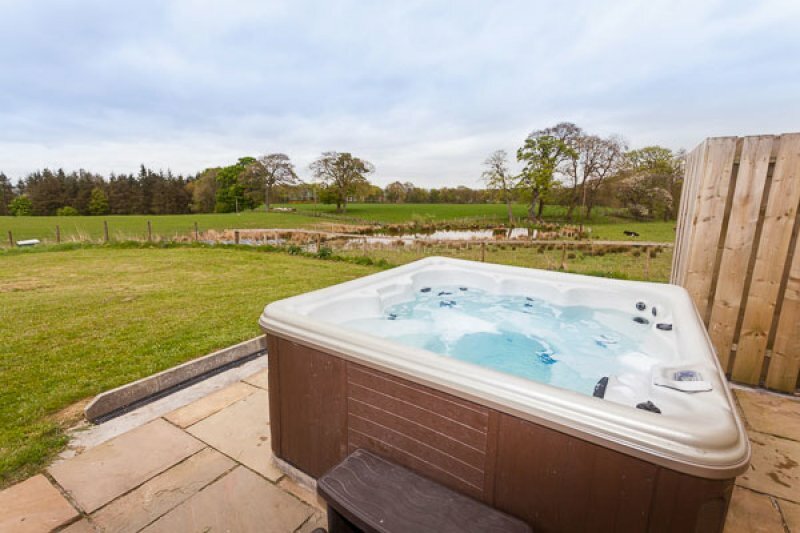 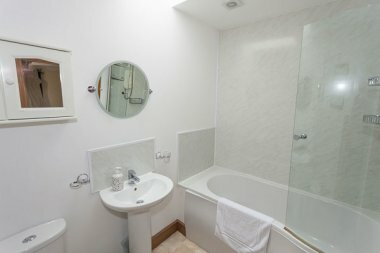 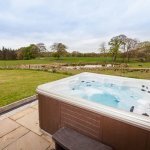 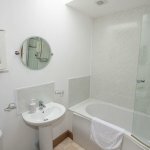 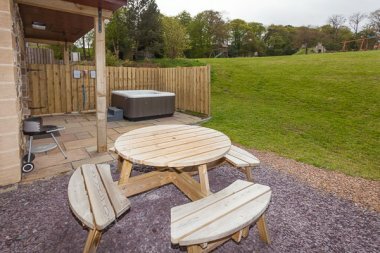 All of the cottages have hot tubs and a Badger Cam, trained on a local badger set, which is very popular with our visitors. 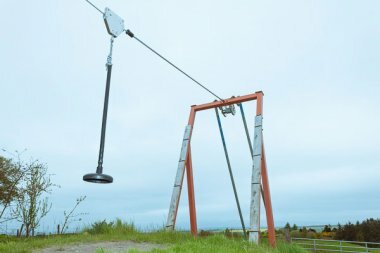 We have also got two cameras on a half acre pond and a bird feeder where we have greater spotted wood peckers visit daily. 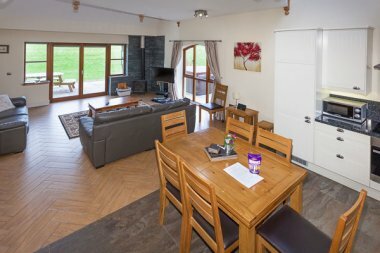 Each of the cottages has its own picnic table and wood burning stove. 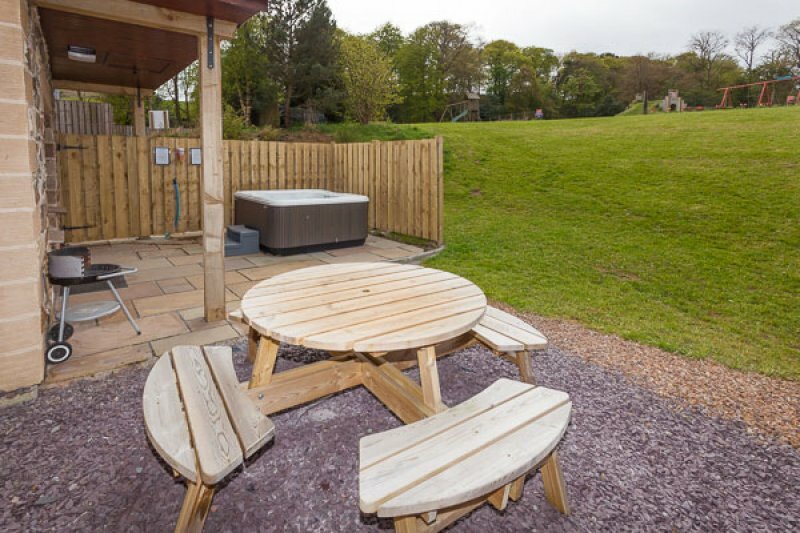 We also have free WiFi. 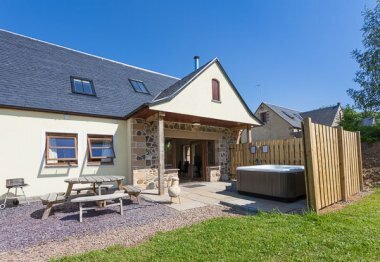 Williamscraig Holiday Cottages has won "Best Tourism Business Award" at the West Lothian Business Excellence Awards 2018. The award was to recognises a business that demonstrates all-round excellence and helps make West Lothian a first-choice destination. We were Regional Finalists in the prestigious Scottish Thistle Awards.